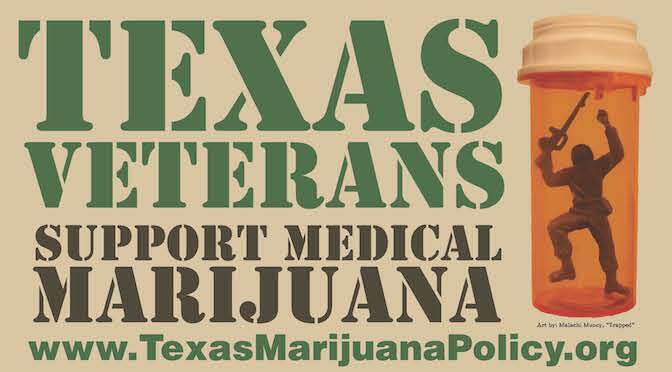 Marijuana policy reform is on the move in Texas thanks to advocates throughout the state. Individuals sharing personal or professional experience with lawmakers have brought about unprecedented progress at the Texas Capitol. Let’s keep up the momentum! We’re hosting an event in Arlington to empower individuals like you who want to effectively advocate for reform in Texas. Register now to secure your seat. Rough draft of your personal reasons to advocate for reform and laptop. 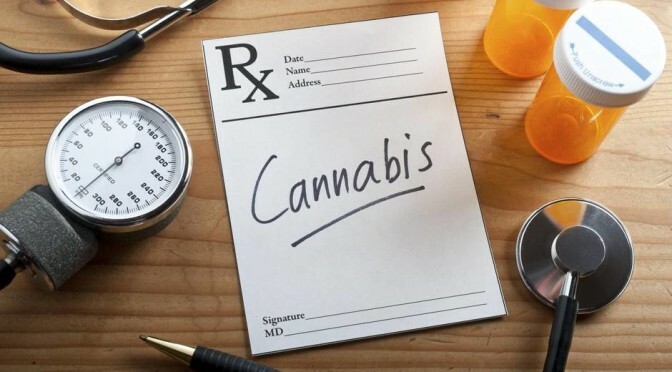 -craft your personal message to lawmakers. 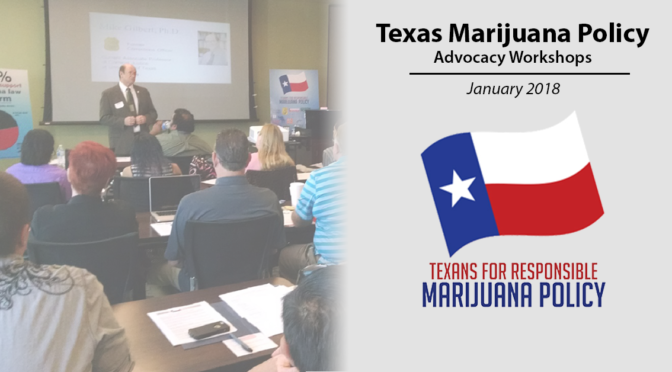 Once you’ve registered, please invite others who are interested in advancing Liberty by reforming Texas’ unreasonable marijuana laws. You can also follow the workshop series’ live updates on our event page.